For many companies that struggle to hire software development resources, there’s not much choice but to seek talent outside the US. 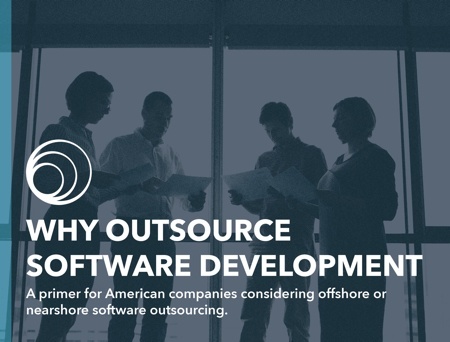 With domestic talent shortage and labor costs as drivers, the deep global pool of engineering talent at lower costs make software development outsourcing very attractive. That’s why global development teams are more popular now than ever before.